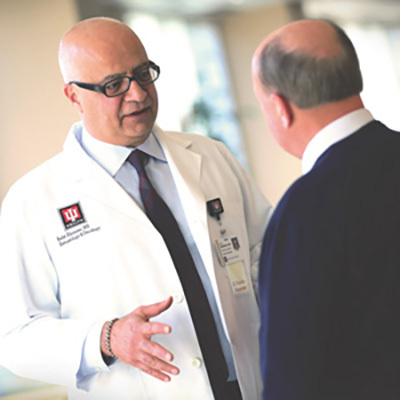 With Physician and Advanced Provider job opportunities located throughout the state, Indiana University Health encourages outstanding physicians and advanced providers seeking to be a part of something greater to consider an employment position with IU Health. Delivering an unmatched experience isn't luck - it's tradition. 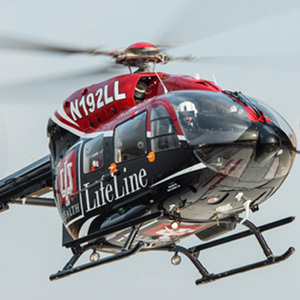 From highly complex cases to common emergencies, IU Health Emergency Medicine is a statewide network of emergency departments with exceptional teams of emergency medicine specialists. 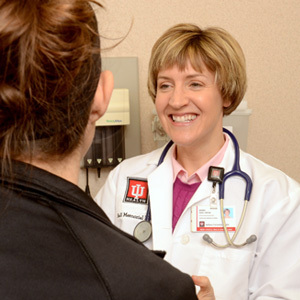 Trained and licensed to diagnose and treat both chronic and acute illnesses, IU Health’s Nurse Practitioners conduct physical exams, order laboratory tests, prescribe medications, & perform or assist in minor surgeries. IU Health’s highly skilled psychiatrists offer mental health services for adults, adolescents and children, with special programs tailored to women’s needs. Providing comprehensive care focused on the prevention, diagnosis and treatment of adult diseases, our internal medicine physicians are trained to solve diagnostic problems and routinely handle the management of severe chronic illnesses. 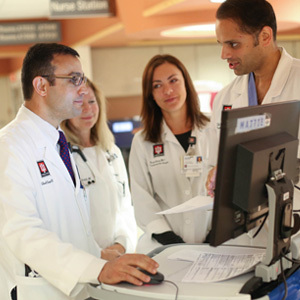 Trained and licensed to practice medicine under the supervision of a physician, IU Health’s Physician Assistants diagnose and treat chronic or acute illnesses, prescribe medications, order lab tests, and assist in minor surgeries. Providing expert, comprehensive primary care to patients of all ages. 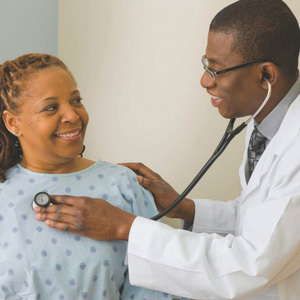 In addition to treating illness and disease, providers are committed to advising patients on preventive care and wellness to help them stay healthy. Dual board certifications in internal medicine and pediatrics, IU Health med/peds physicians care for all family members, from newborns to seniors, with a focus on preventive medicine and health for the entire family.